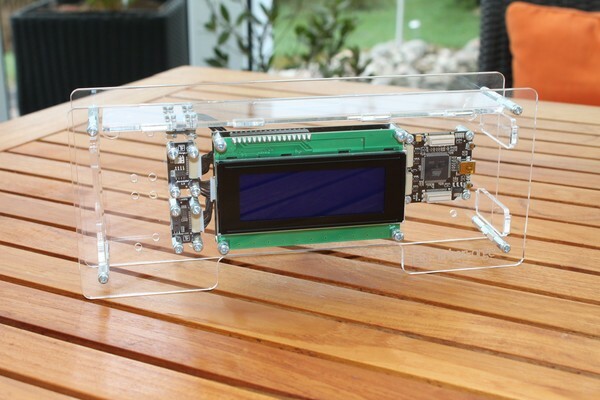 It can be controlled by an (Embedded-) PC. 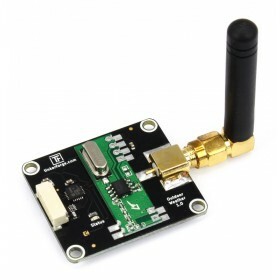 Control via Wi-Fi is possible if a WIFI Extension is added. As alternative the weather station can be controlled over your local network when adding a Ethernet Extension. 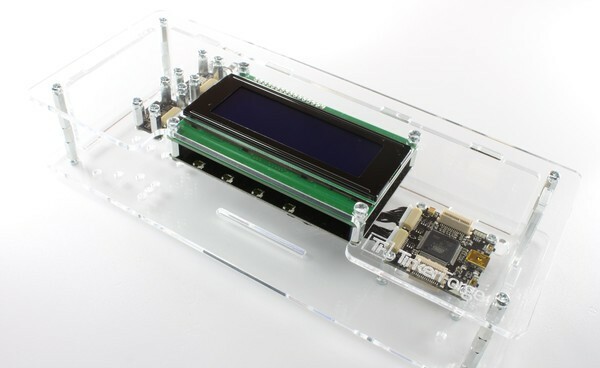 To use it standalone you can add a RED Brick or another embedded board such as a Raspberry Pi which can be mounted in the case. There are several example projects available, e.g. 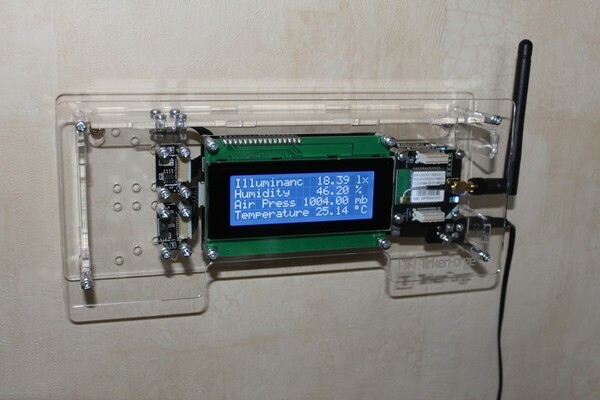 the measurements can be displayed on the 20x4 character LCD, they can be shown on a website or uploaded to Xively (Cosm). 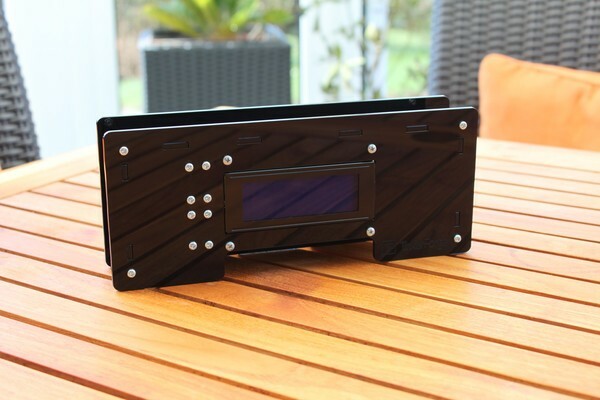 With the four buttons of the LCD 20x4 Bricklet it is possible to control different modes. 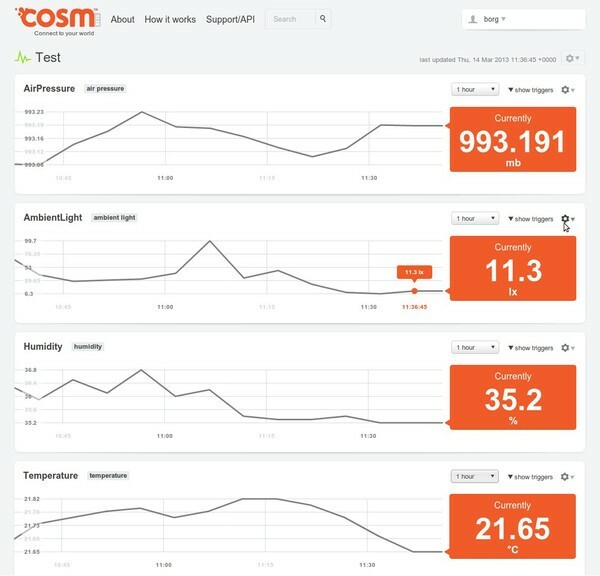 A demo application, available for Windows, Linux and Mac OS X, implements some of these example projects and can be used to test the station. The kit allows it modify soft- and hardware. The casing consists of tinker-friendly PMMA which can be easily modified (e.g. drill new holes with simple wood drill). 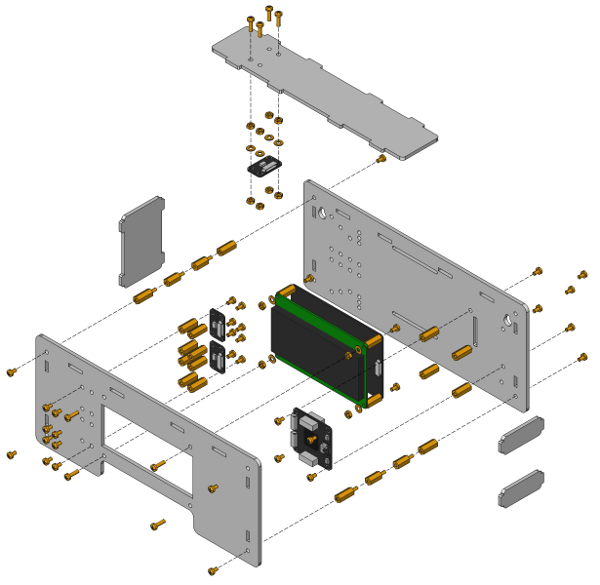 Additionally mounting holes for Analog In and IO-4 Bricklets are provided, this gives the possibility to add more sensors (anemometer, pluviometer etc). 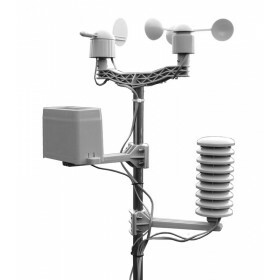 Programming of the weather station can be done with all of the available bindings (C/C++, C#, Delphi, Java, PHP, Python, Ruby, Shell, Visual Basic .NET). Example implementations for many supported programming languages and a demo application are available. 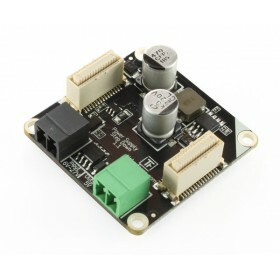 This will give you a starting point into the programming with Tinkerforge.